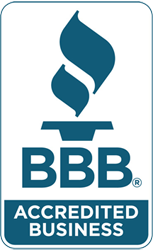 Excellent Plumbing is a full service plumbing and drain cleaning company, specializing in both residential and commercial plumbing repair, installation and service throughout Frederick, Maryland. 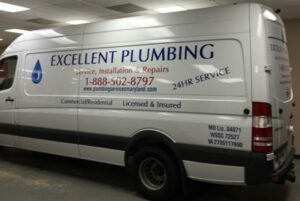 We offer 24 hour emergency service for all of your plumbing needs. Excellent Plumbing specializes in immediate response to slow or clogged drains, in both residential and commercial properties, throughout Frederick County Maryland. We understand the frustration involved in having slow or clogged toilets, sinks and drains. We pride ourselves on same-day service and your satisfaction is guaranteed. Some common drain clogging problems may be due to liquid fats or coffee grounds built up in a kitchen sink drain or disposable wipes and paper products causing clogged toilets. Whichever your drain problem, Excellent Plumbing is your #1 choice for drain cleaning in Frederick Maryland. 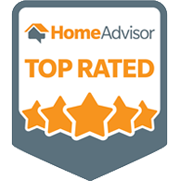 Excellent Plumbing provides installation, repair and service to all types of hot water heaters throughout Frederick County Maryland. From standard hot water heaters to tankless hot water heaters, our professional plumbing contractors will complete your plumbing project to your satisfaction. Our skilled technicians will assess your plumbing needs and develop the best and most affordable plan. We will help you to determine whether it is time to replace your current hot water heater, repair a leak to your hot water heater or just add a boost unit to your existing hot water heater. Excellent Plumbing provides gas piping installation and repair services in Frederick County Maryland. We also offer preventative maintenance to ensure that your gas lines are not subject to a potential hazard. if you are experiencing the odor of gas, corroded gas pipes, or notice dead vegetation around the exterior of your property near the gas line, you must seek assistance immediately. Our team of expert plumbers will inspect the gas lines and repair and replace any leaks, breaks or corrosion that has occurred. We also install new gas piping to residential and commercial properties, as well as install gas piping for outdoor grills and indoor fireplaces.